The city of Topeka has been selected, once again, to host one of the St. Jude Dream Homes, which will benefit the St. Jude Children’s Research Hospital®. The St. Jude Dream Home, which is located in the Lauren’s Bay Estates subdivision, is set for completion in early May 2019. The St. Jude Dream Home Giveaway is one of the largest single-event fundraisers for St. Jude nationwide and has raised more than $400 million for the hospital since 1991. All funds raised through the program will help ensure that families never receive a bill from St. Jude for treatment, travel, housing or food. 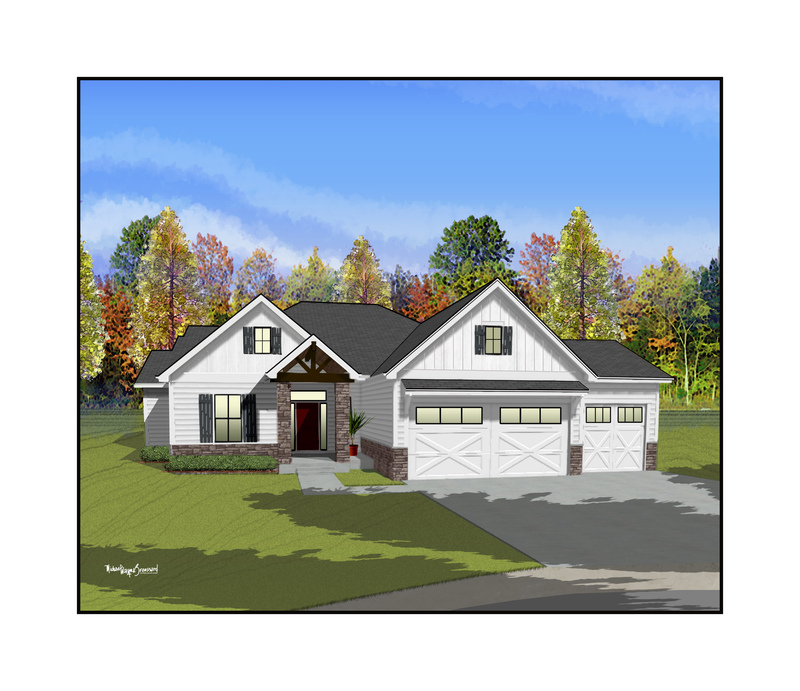 This year, Mark Boling Construction is building a ranch-style home, which is estimated at 3,600 square feet and features 4 bedrooms, 3 1/2 bathrooms, an ample finished basement with a built-in bar, and a cozy, covered porch area with a fireplace. 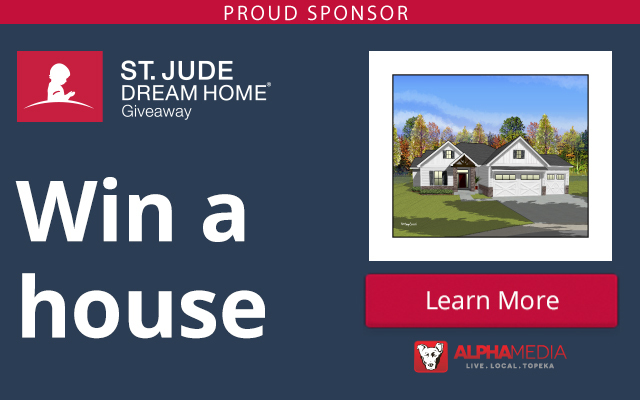 The St. Jude Dream Home is part of a giveaway organized by St. Jude Children’s Research Hospital® where attendees will learn how they can enter to win the soon-to-be constructed house and other high-end prizes by purchasing a $100 raffle ticket. Only a limited amount of tickets will be available and all proceeds from the fundraiser will benefit St. Jude and its mission to treat and defeat childhood cancer and other life-threatening diseases. Tickets are available NOW by visiting dreamhome.org or calling 1-800-846-2640. For just $100, you could win a brand new home valued at approximately $485,000, along with other great prizes — like a shopping spree of your choice valued at $2,500, a $10,000 VISA gift card or an outdoor storage shed! You will help save the life of a child with cancer. In addition to Mark Boling Constructions, Alpha Media Topeka is one of the St. Jude Dream Home’s major sponsors, which also includes KSNT, Furniture Mall of Kansas, the ladies of Epsilon Sigma Alpha, and national sponsors, Brizo, Shaw Floors, Trane and Bosch.